This adorable rustic log cabin is conveniently located only 5 minutes from downtown Blowing Rock at the base of Appalachian Ski Mountain. 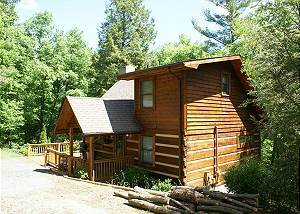 Beautiful log cabin conveniently locatedd between Blowing Rock and Boone. Enjoy hiking and biking trails on the nearby Blue Ridge Parkway. 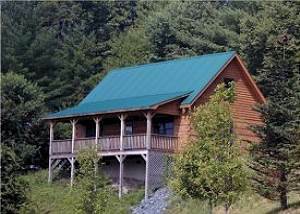 The Fox Den Cabin is conveniently located off of Main Street in Blowing Rock. Sidewalk from house into downtown. Cardinal #104 is a well decorated condominium located in Chetola Resort. Enjoy fishing, paddle boats, hiking and the convenience of downtown Blowing Rock. 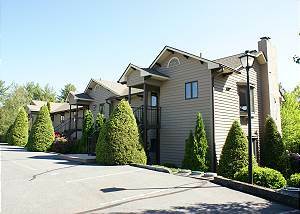 This comfortable 1 bedroom, 1 bath condominium is located in Chetola Resort. Enjoy your private deck with views of the tennis courts. Quail #3 is a cozy condominium located in Chetola Resort. Enjoy fishing, paddle boats, hiking and much more. 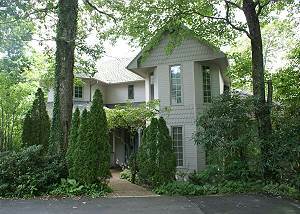 Home with private setting that borders the Parkway. Enjoy the comforts and convenience of staying in Downtown Blowing Rock. Walk to town from this lovely Victorian home located in a wonderful Blowing Rock neighborhood.